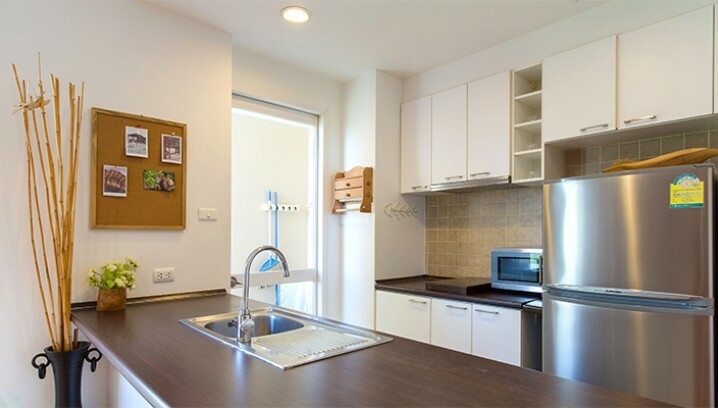 The unit is 90 sq. 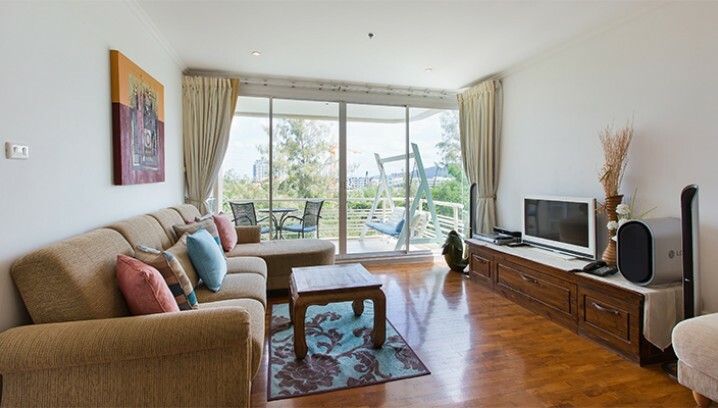 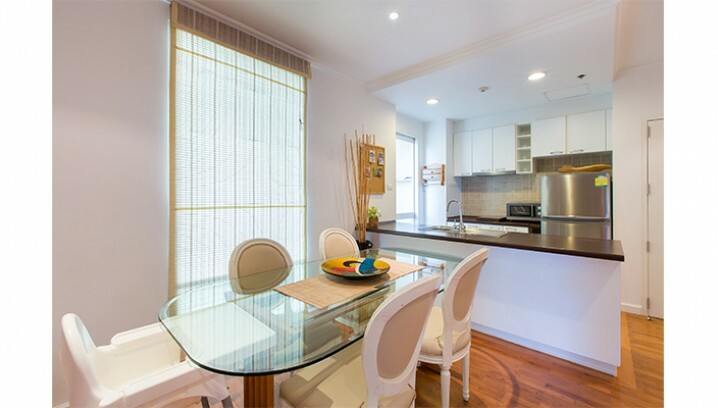 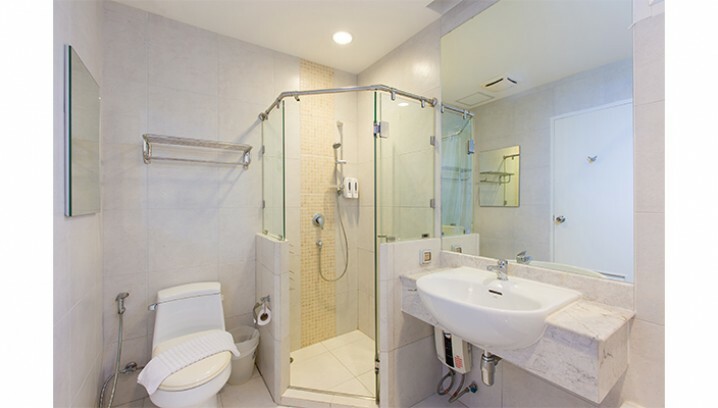 m comprising of 2 bedrooms, 2 bathrooms ,European-style kitchen, Hot Water, living area , dining area. 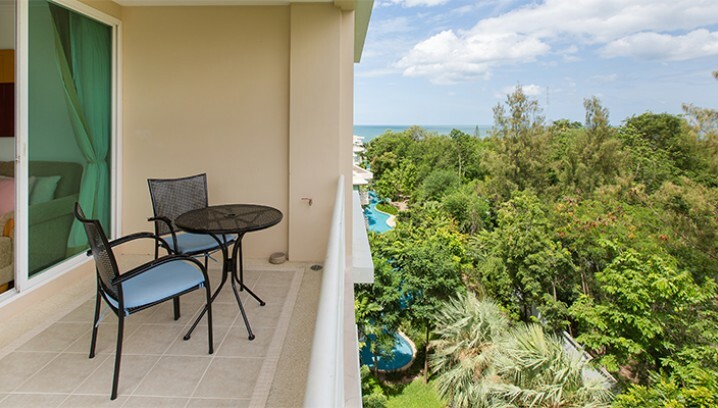 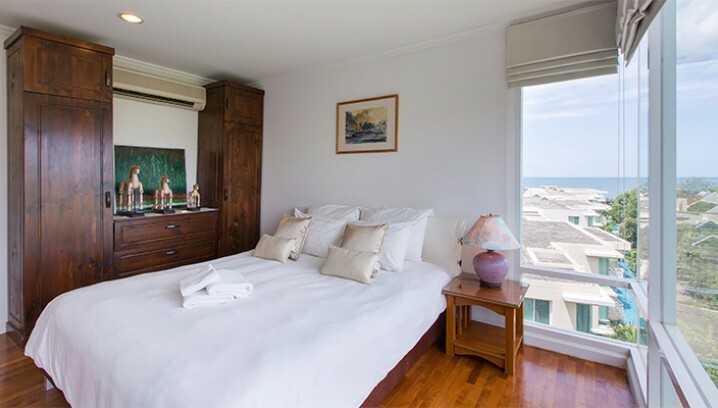 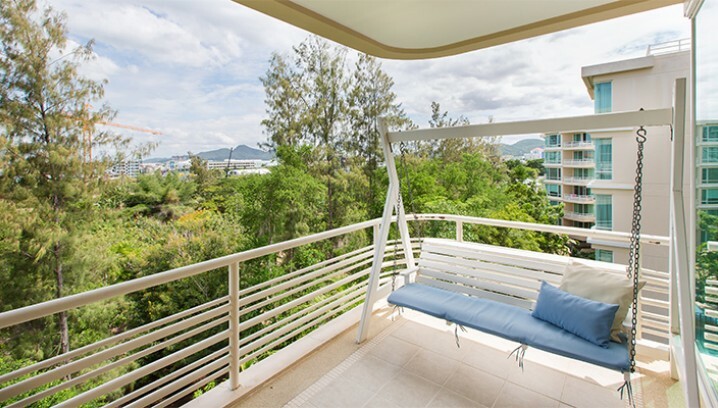 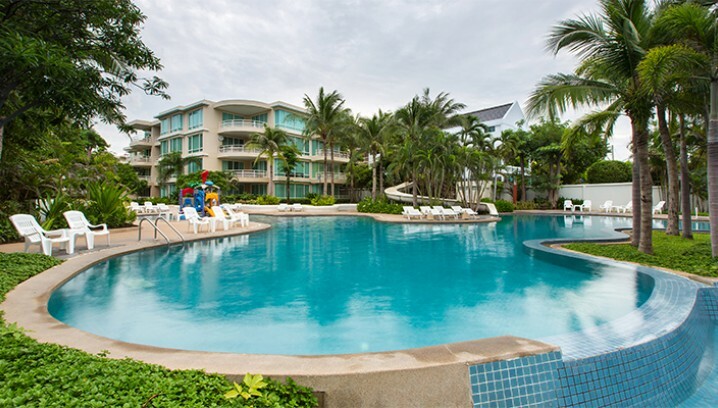 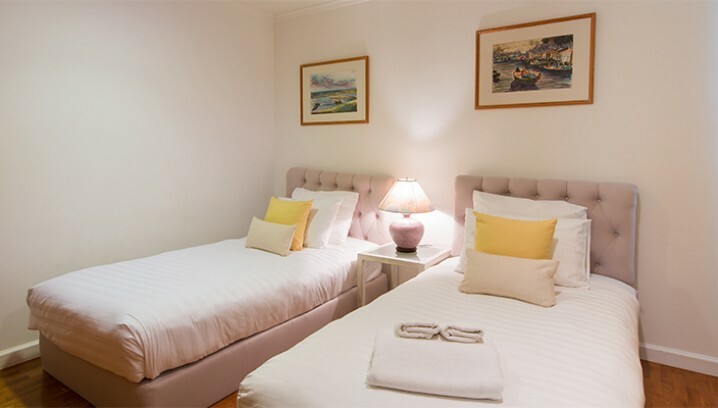 Also comes with air-conditioning, 24 hours security guard, fitness center, kid room, community swimming pool and in Hua Hin town centre on the white sand beach.